The Pay Equity Challenge has been laid down to this Government to tell us what their plans are for closing the gender pay gap. We challenge them to tell us how they are going to work with employers and unions across both public and private sectors to reduce the pay gap. 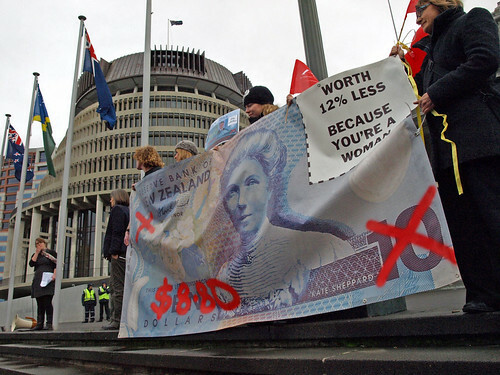 Take a look around the site for updates, research and ways to take action, and check out the latest pay equity news feeds from several members of the Coalition – included down the right-hand side of this website. Or, you can subscribe to our RSS feed.